Really please that The Curved House will be using the ‘Dante and Virgil in Hell’ image. 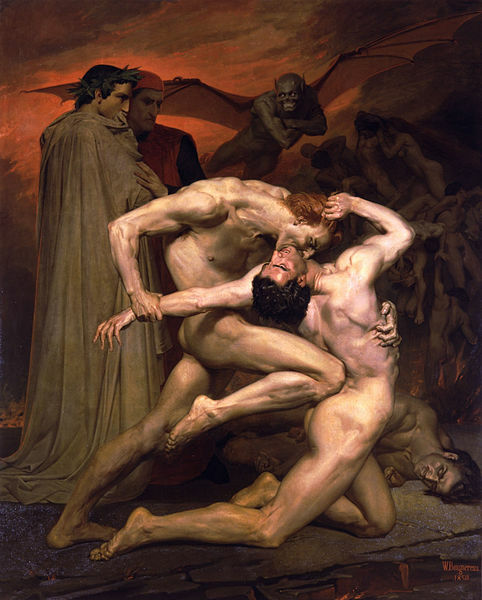 ‘Dante et VIrgile en Enfer’ was painted by William- Adolphe Bouguereau in 1850. 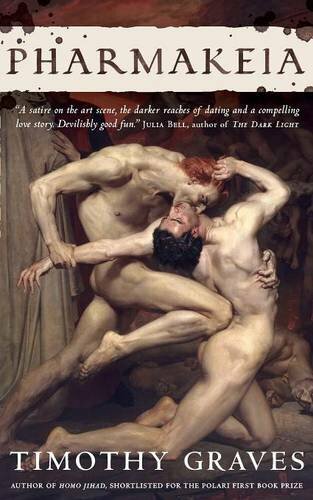 The painting was inspired by a short scene from Dante’s ‘Inferno’, set in the eighth circle of hell, where Dante, accompanied by Virgil, watches a fight between two damned souls.